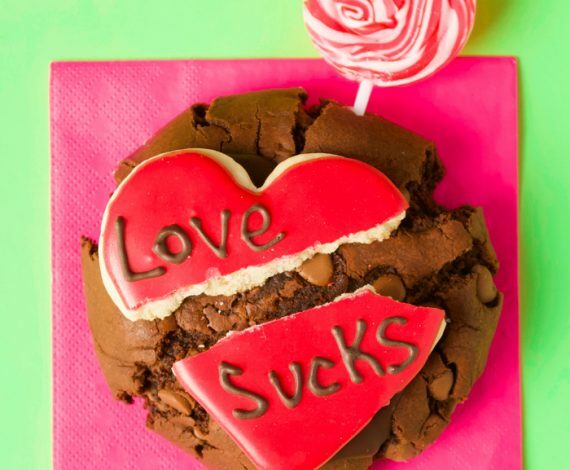 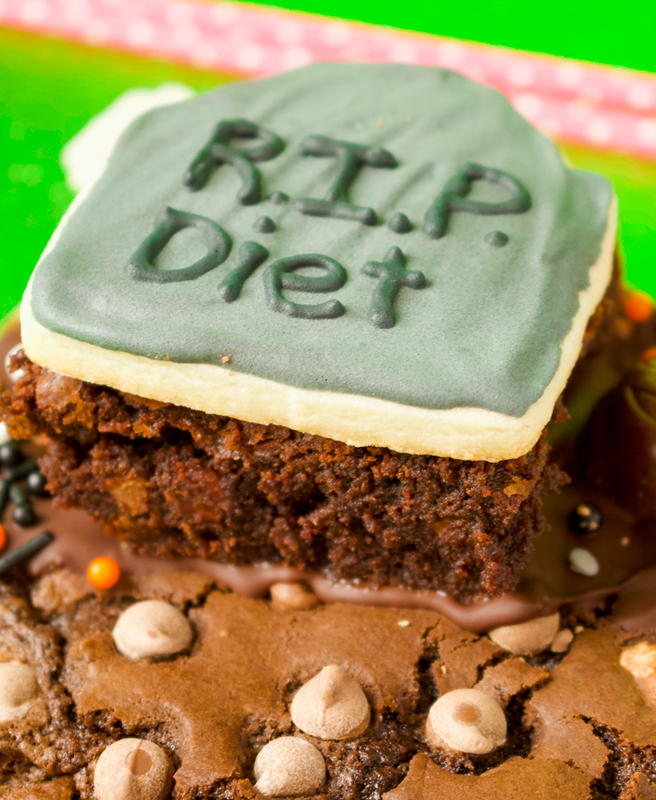 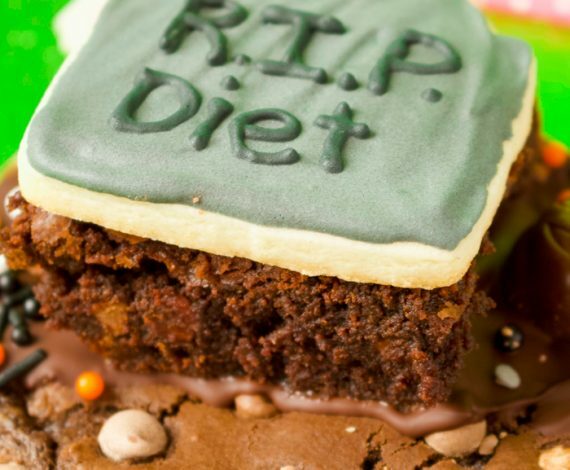 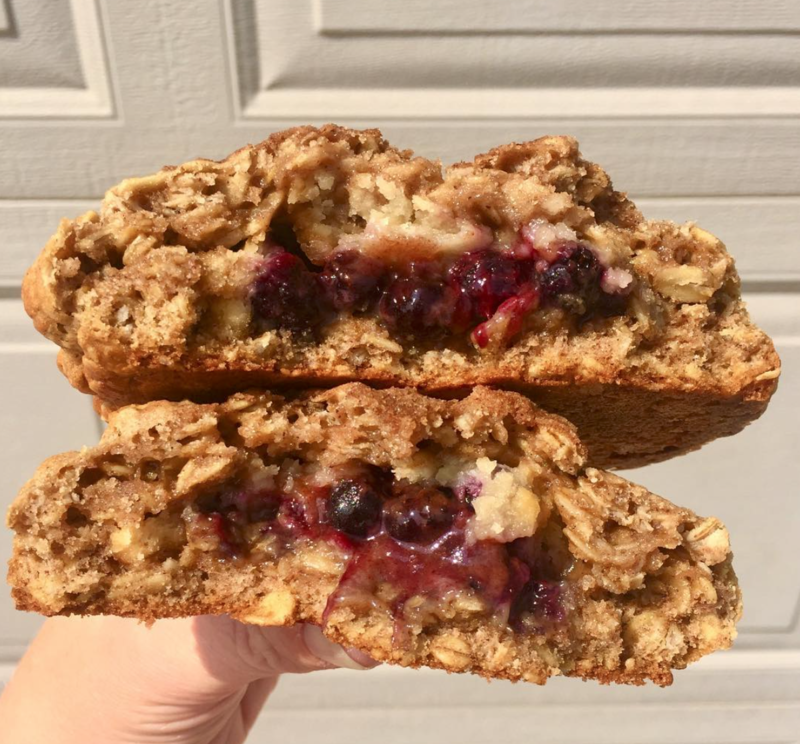 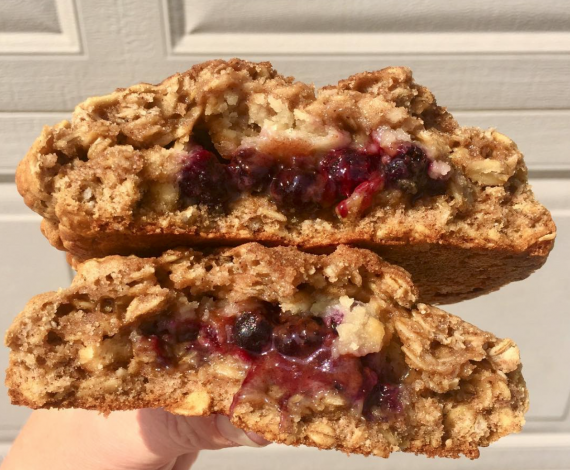 If you’re going to cheat on your diet, make the calories worth it! 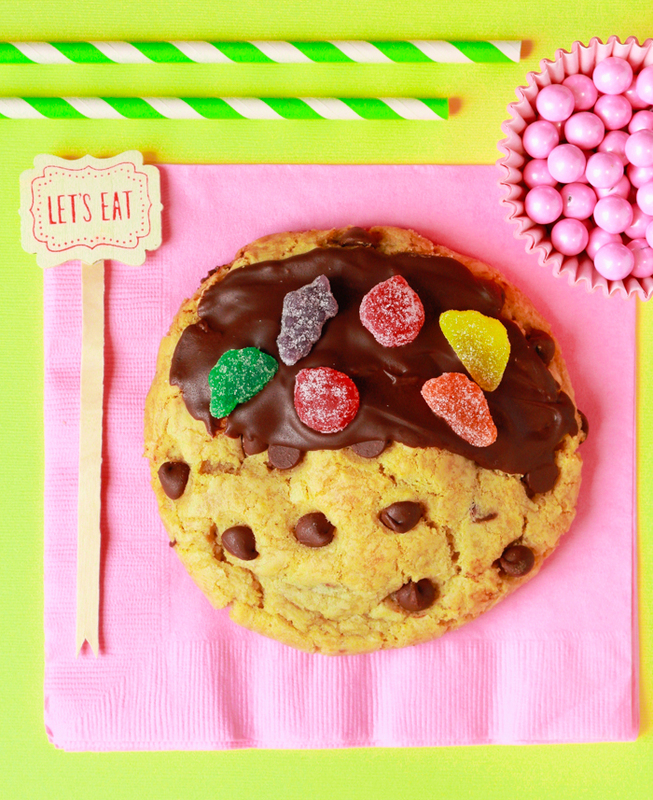 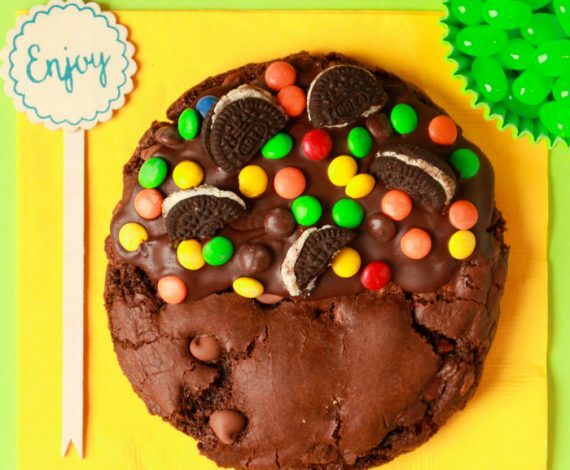 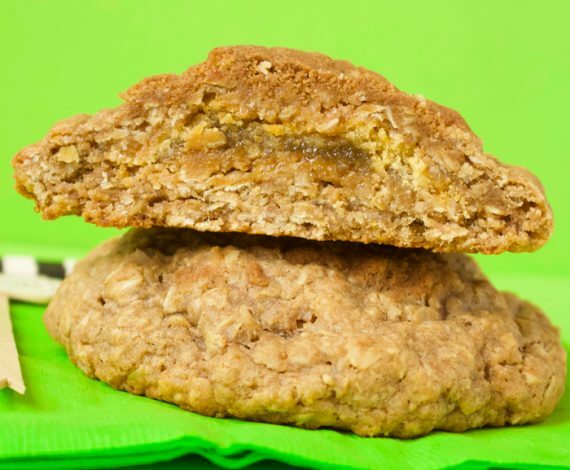 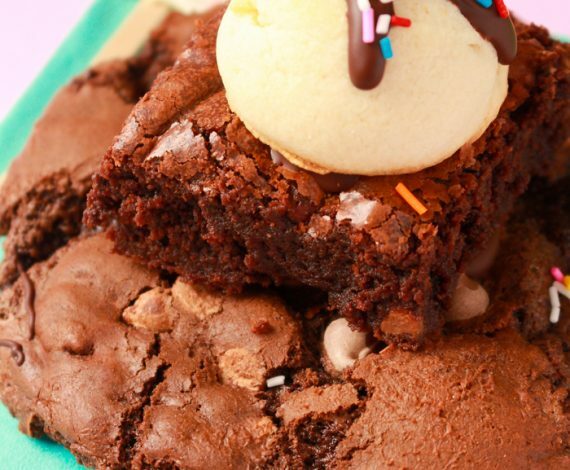 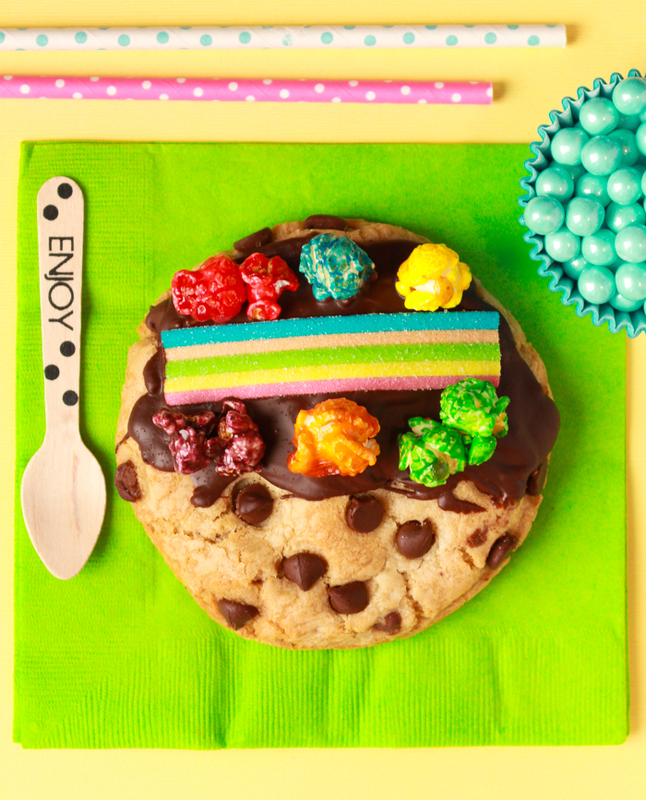 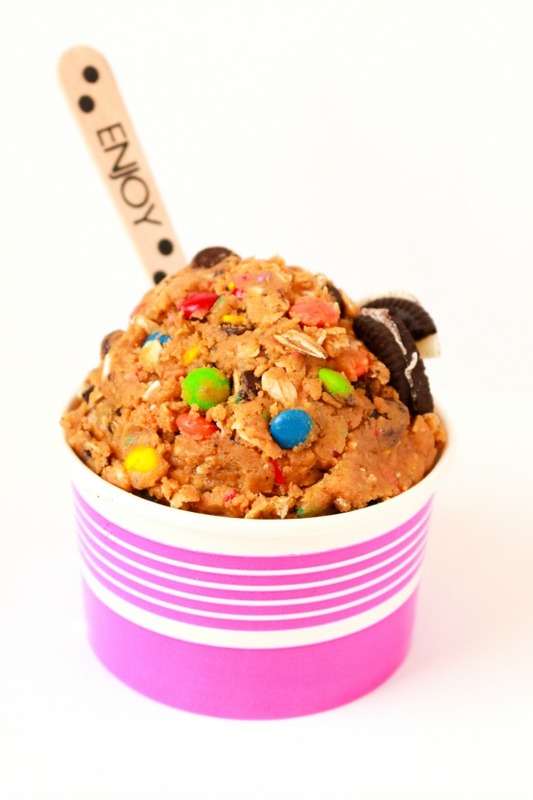 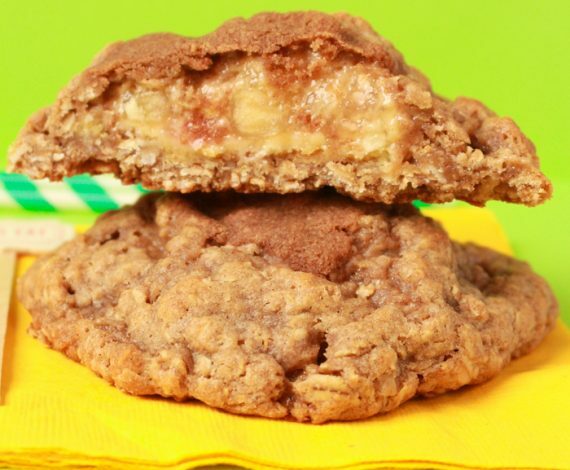 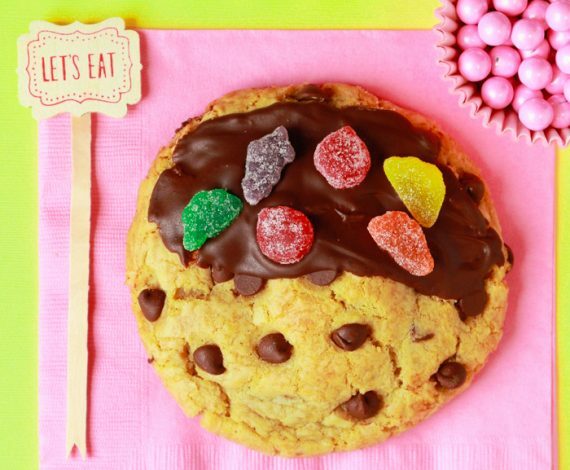 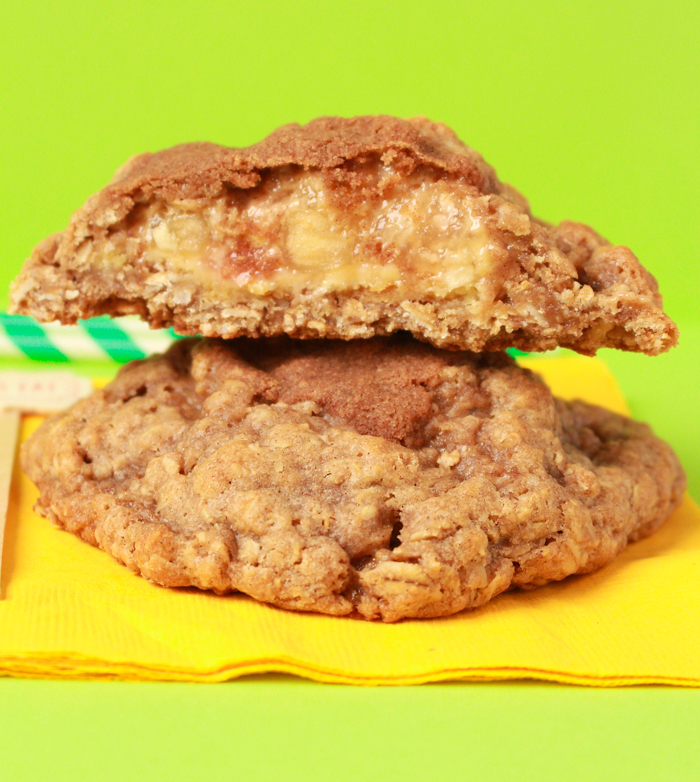 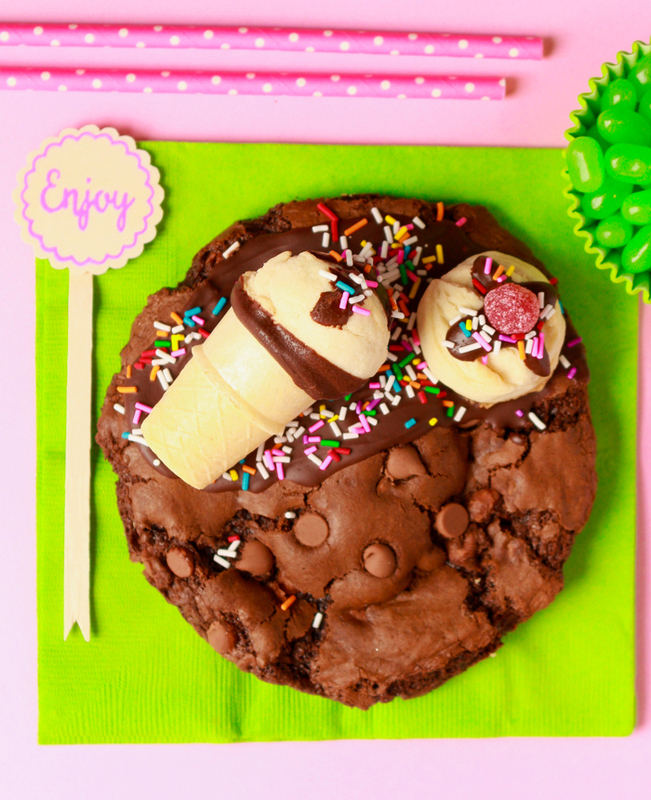 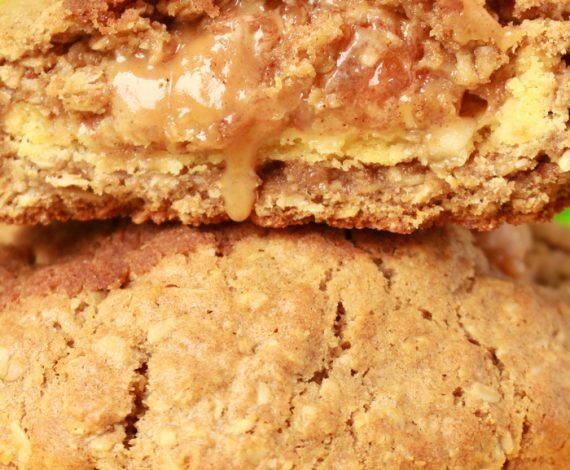 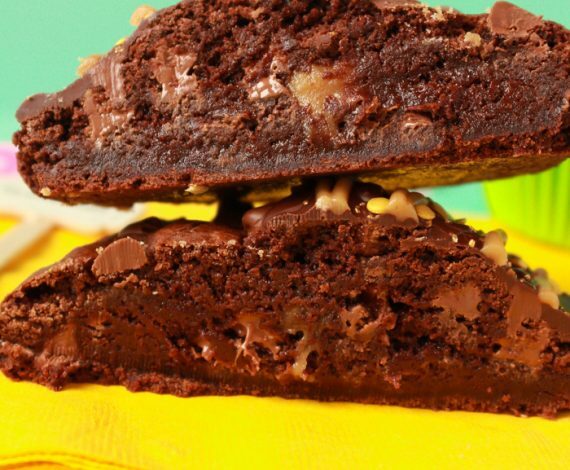 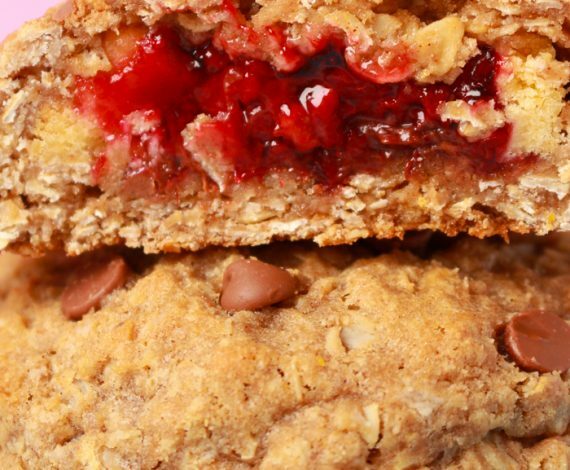 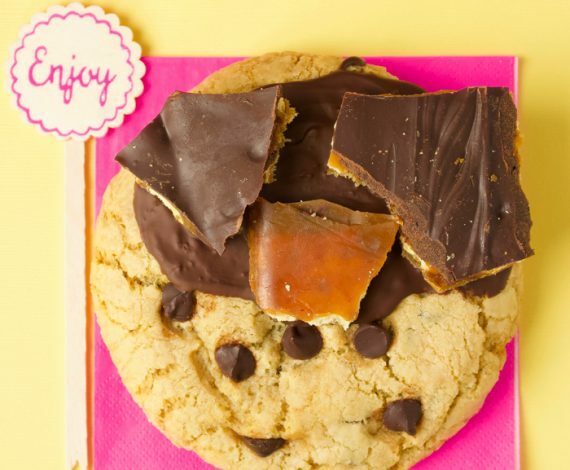 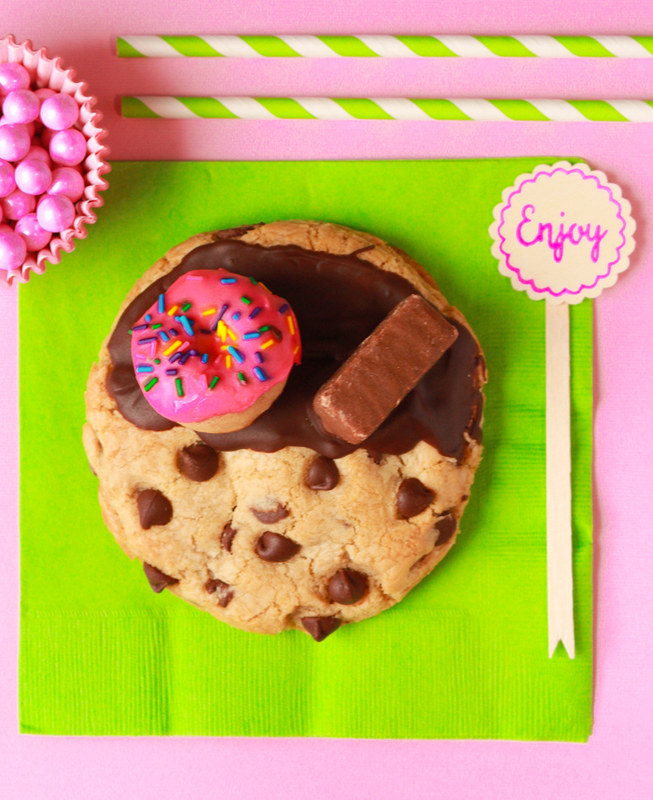 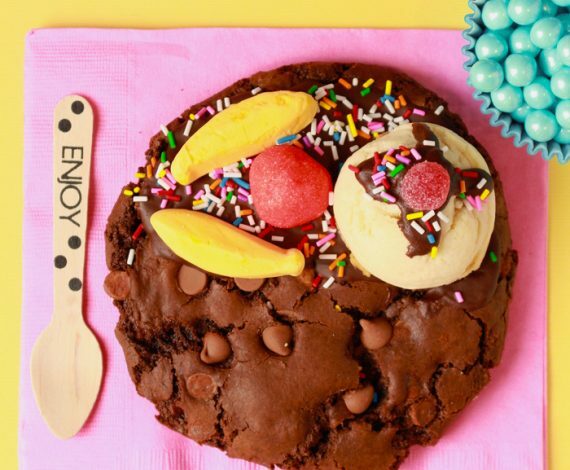 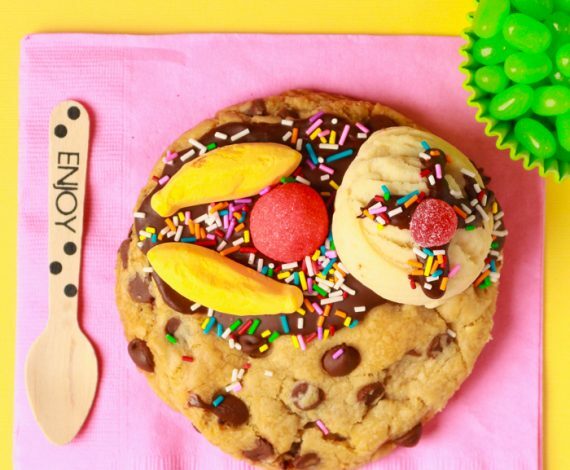 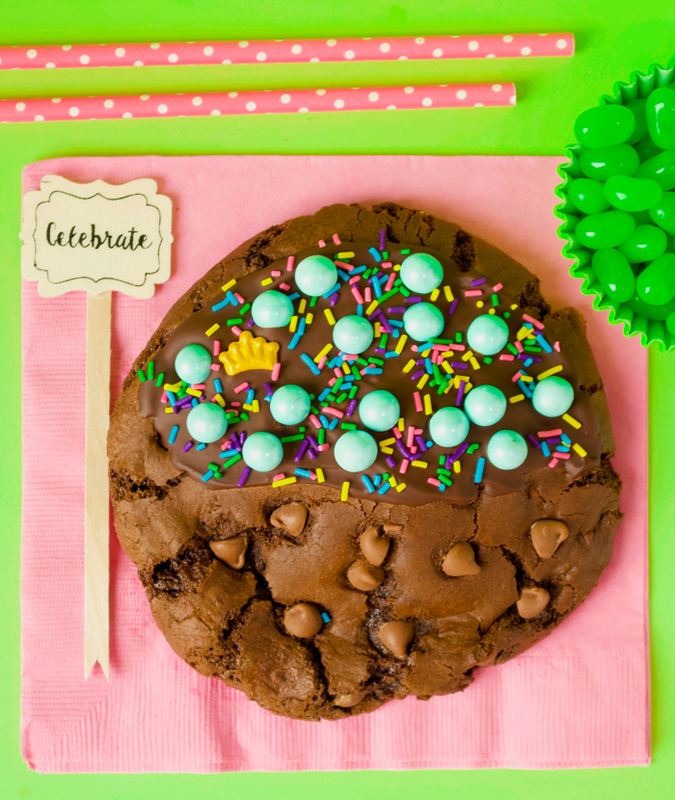 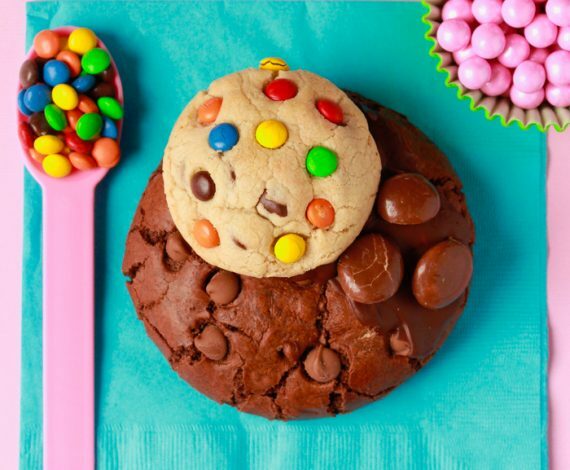 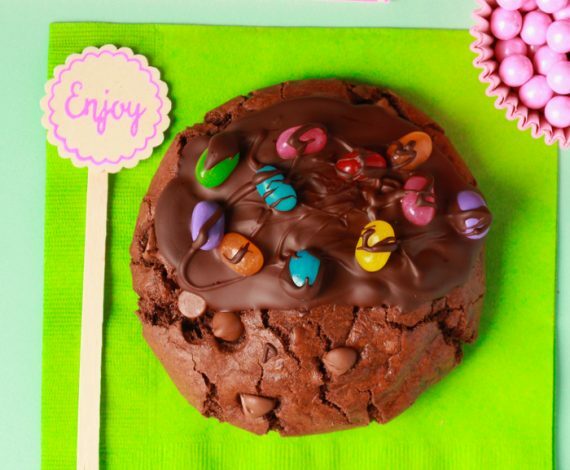 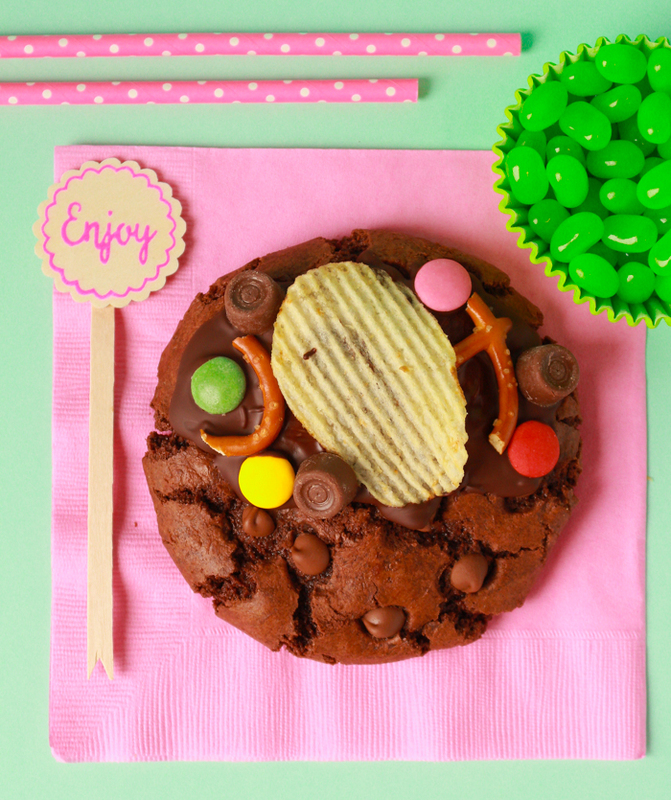 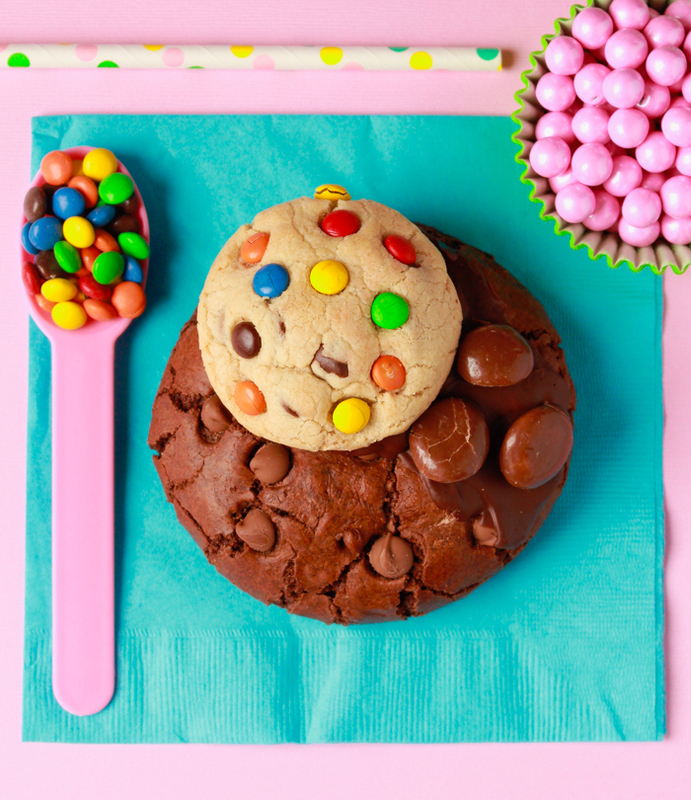 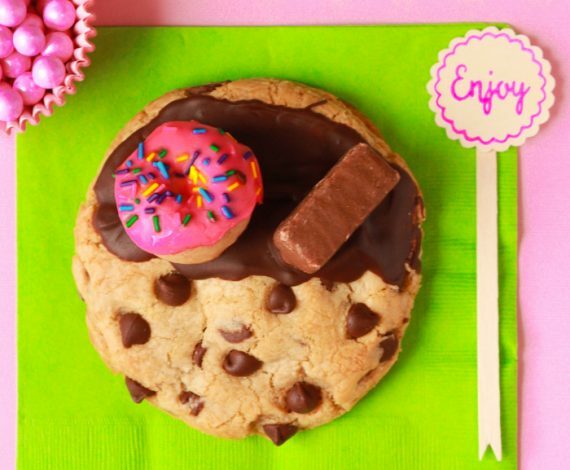 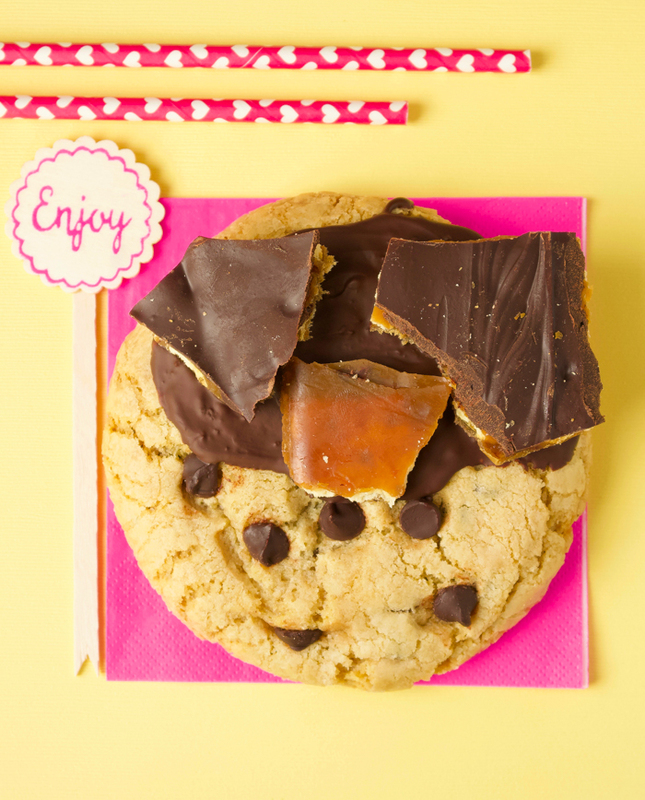 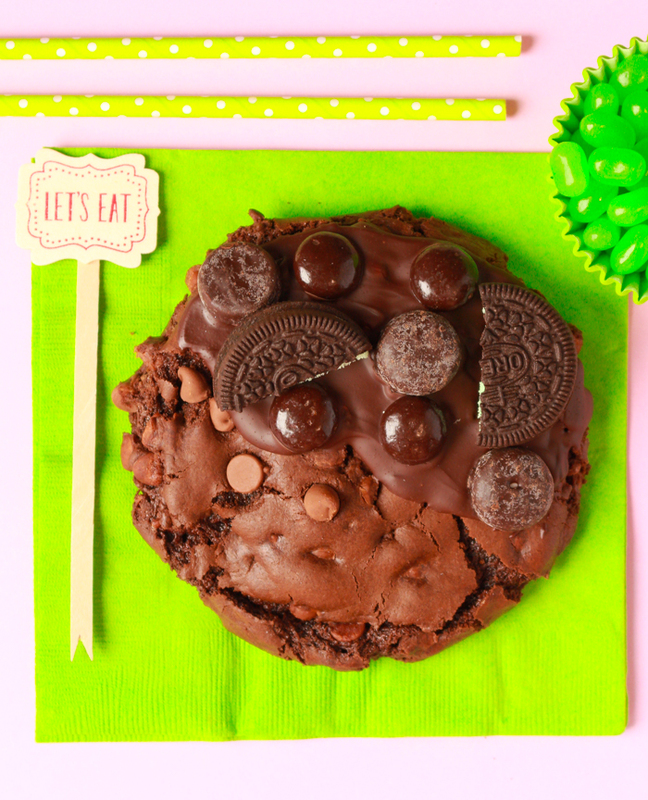 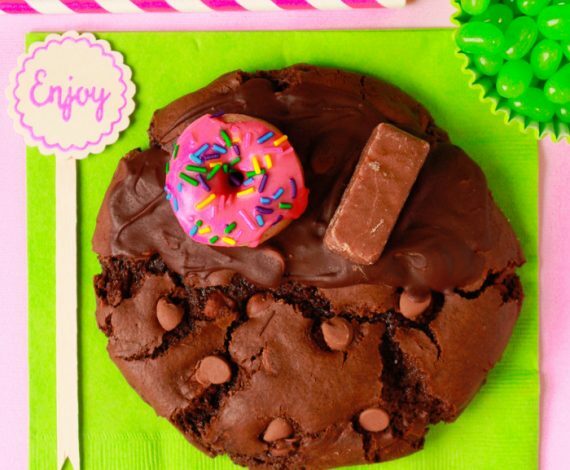 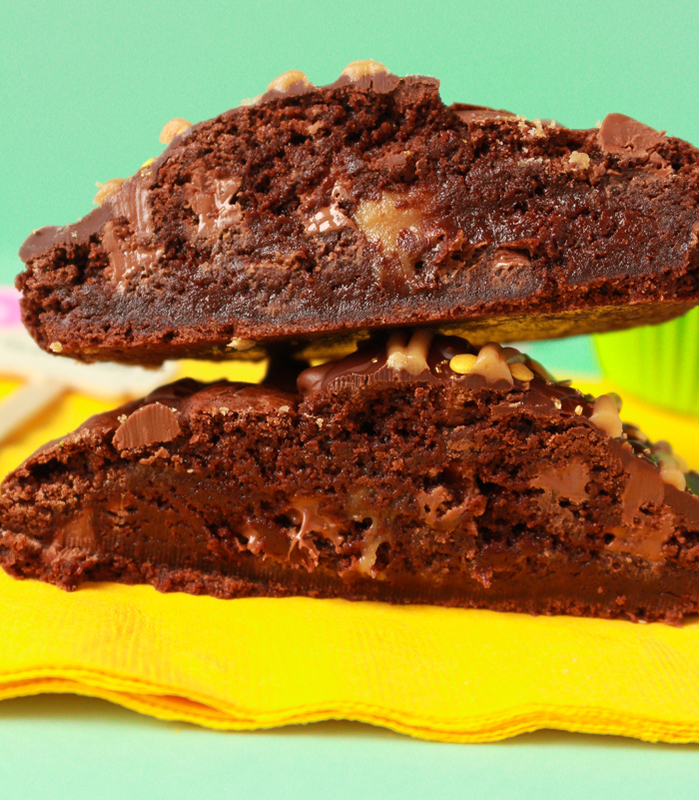 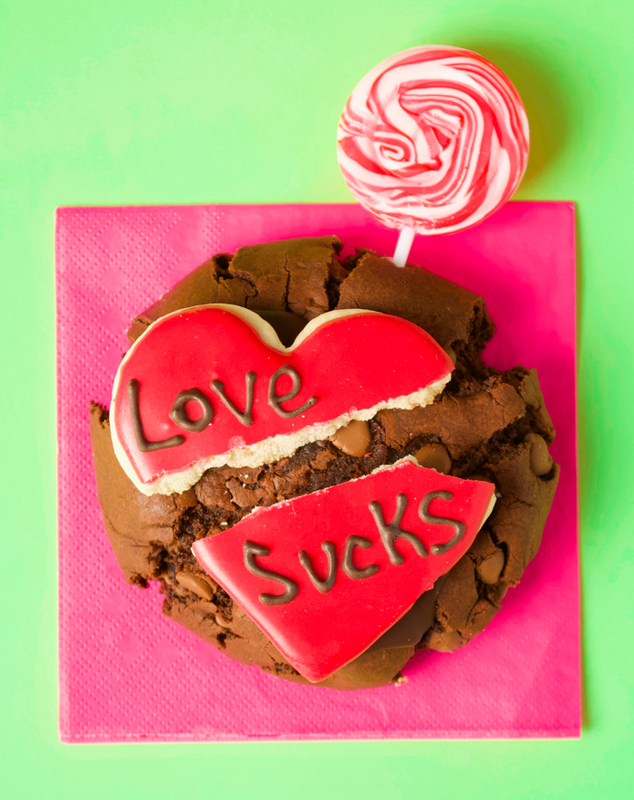 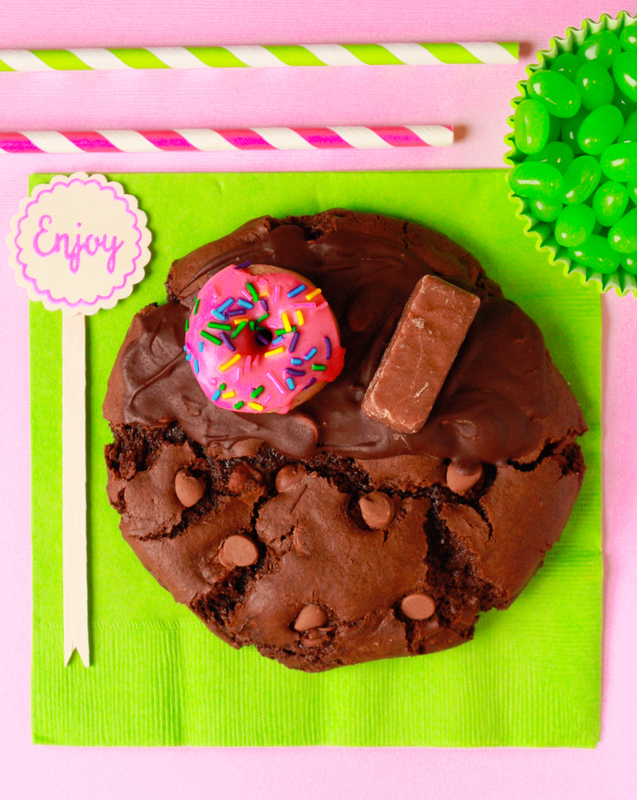 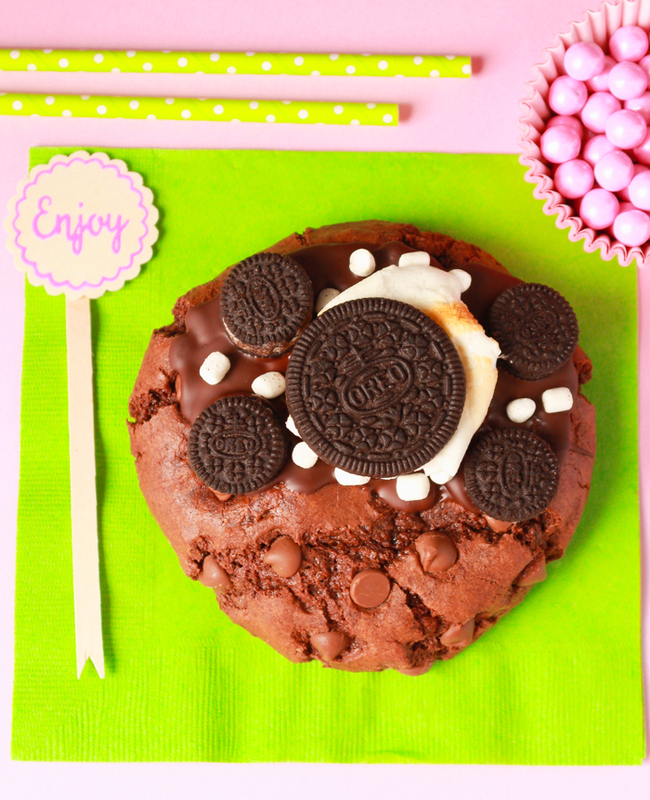 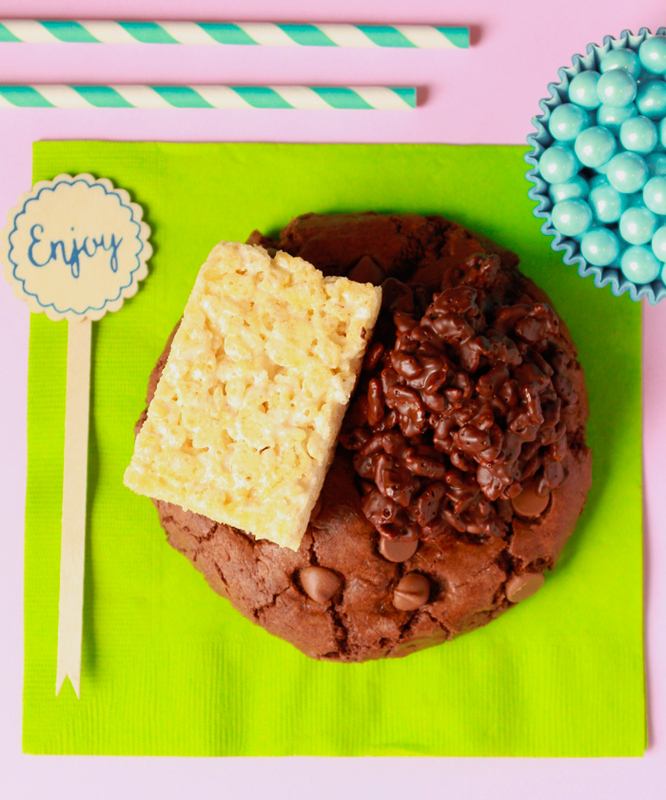 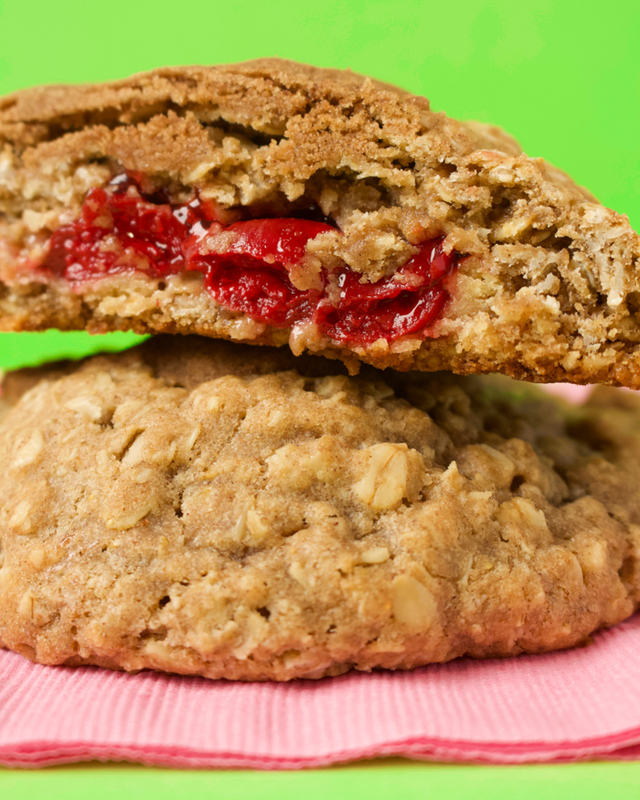 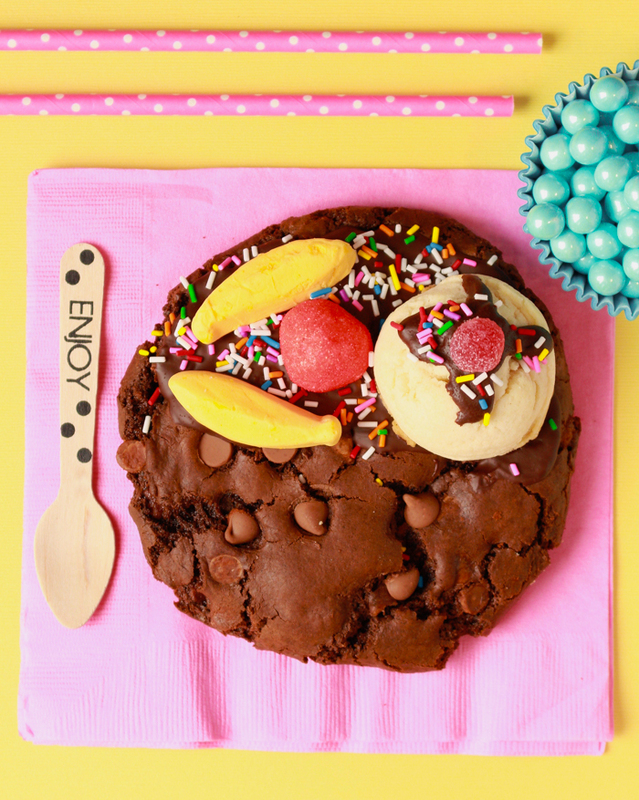 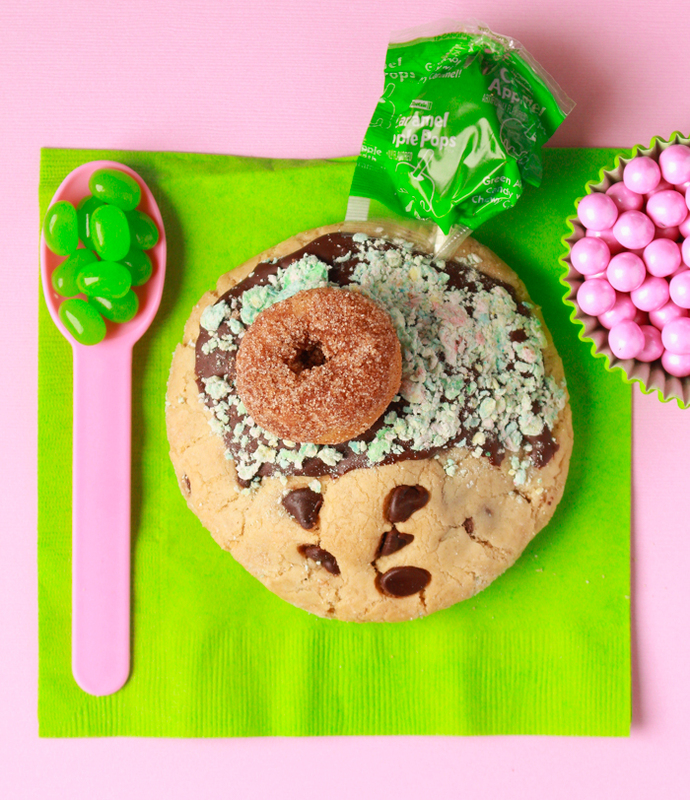 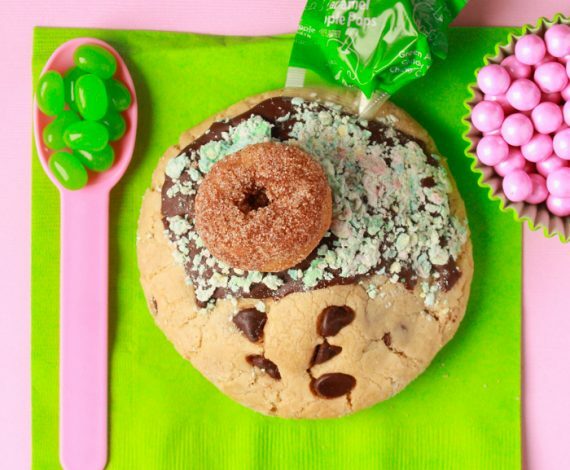 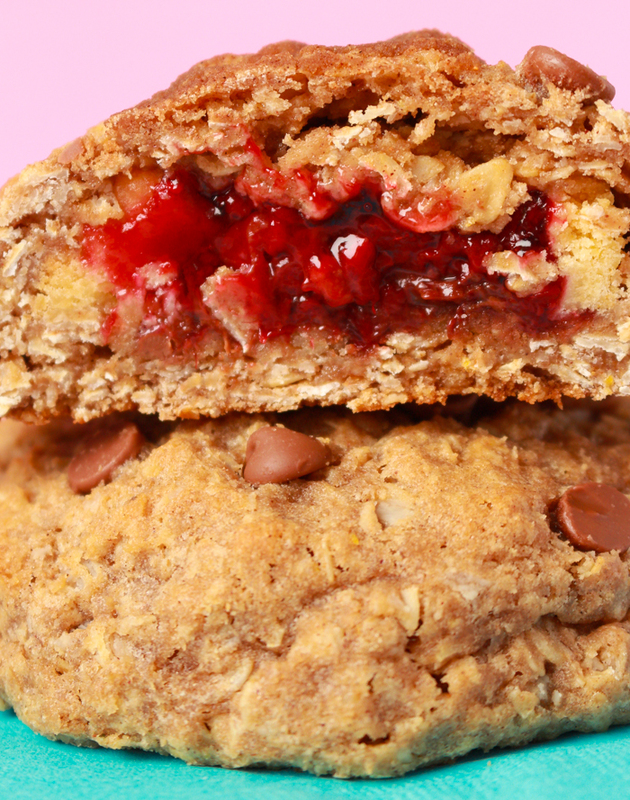 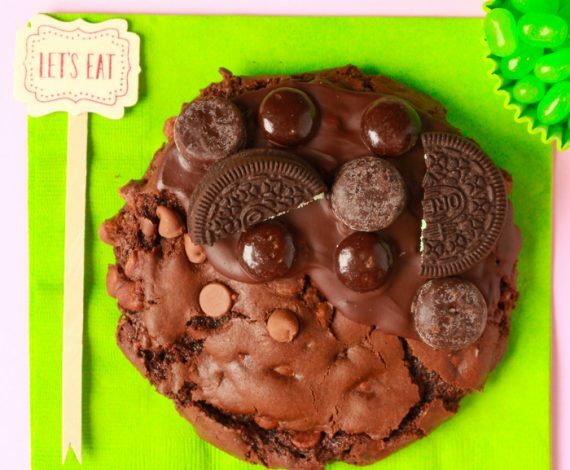 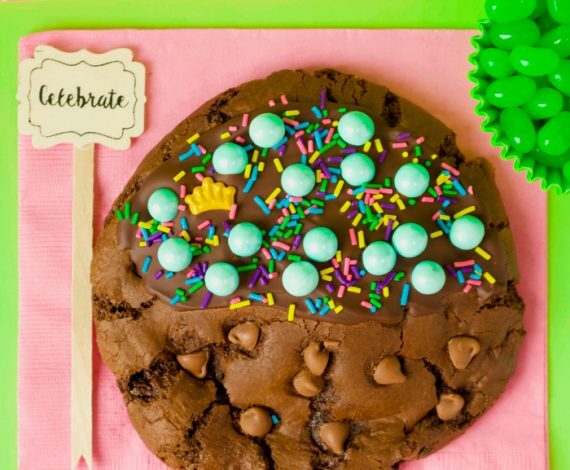 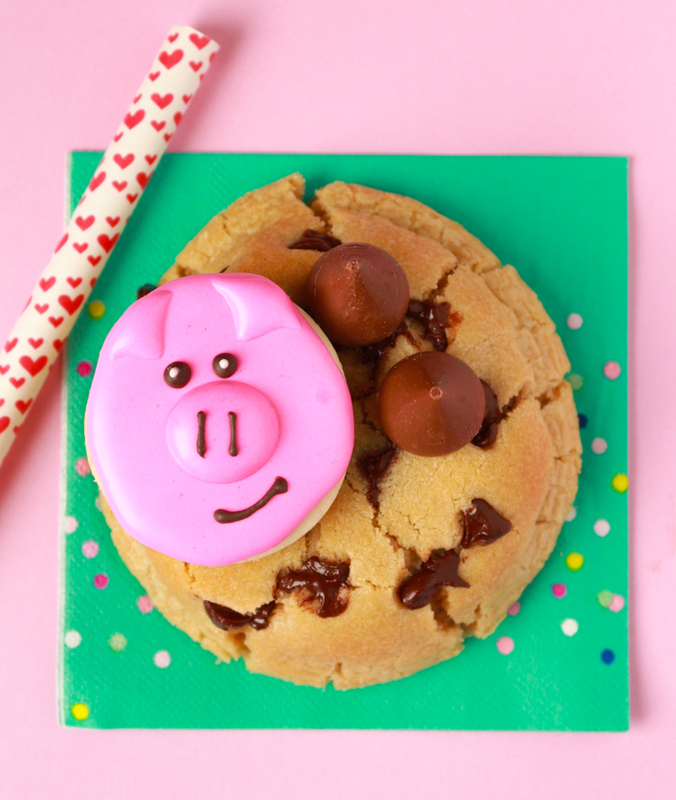 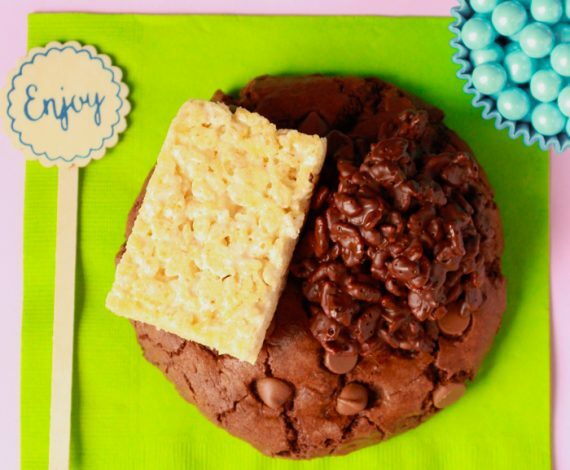 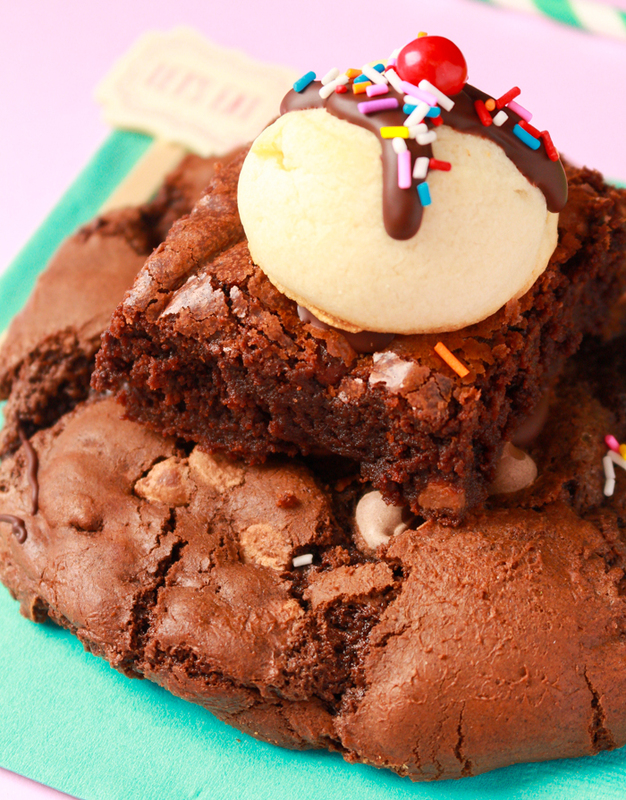 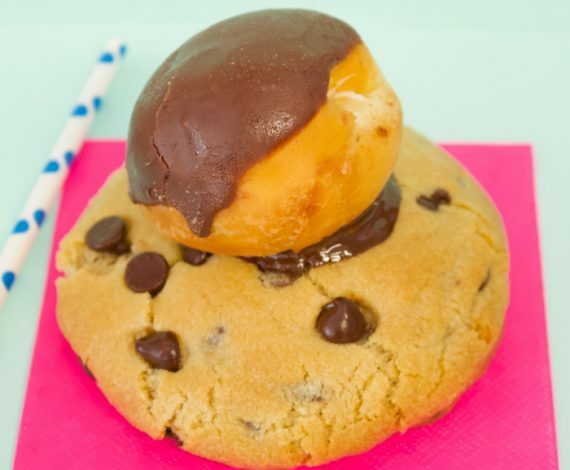 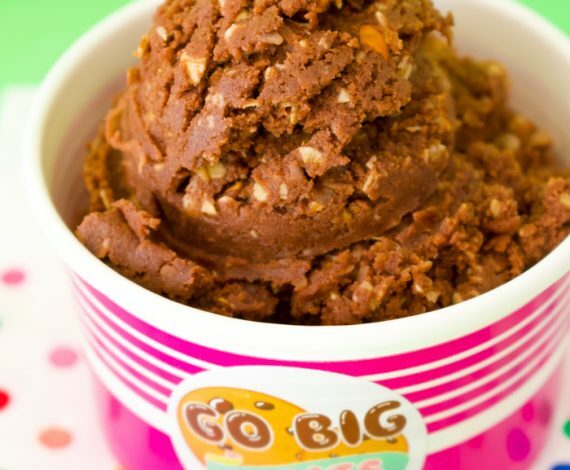 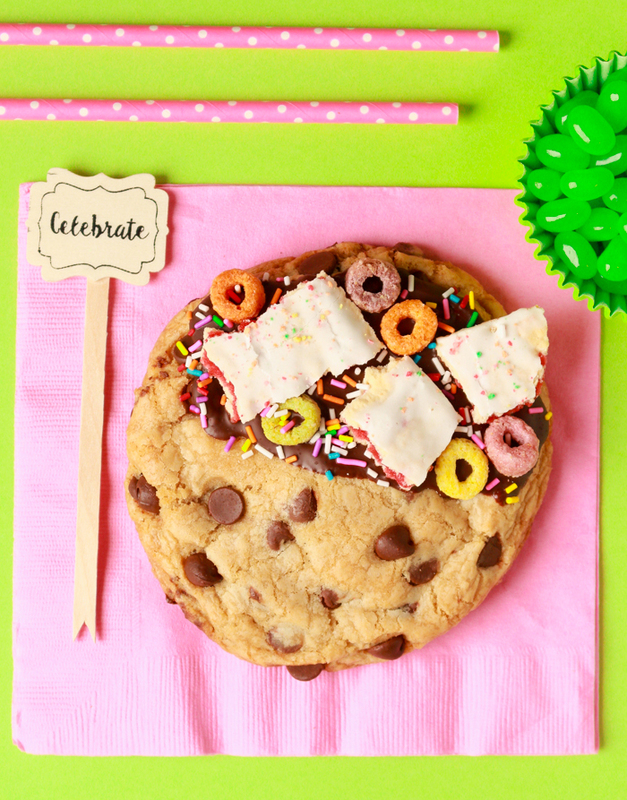 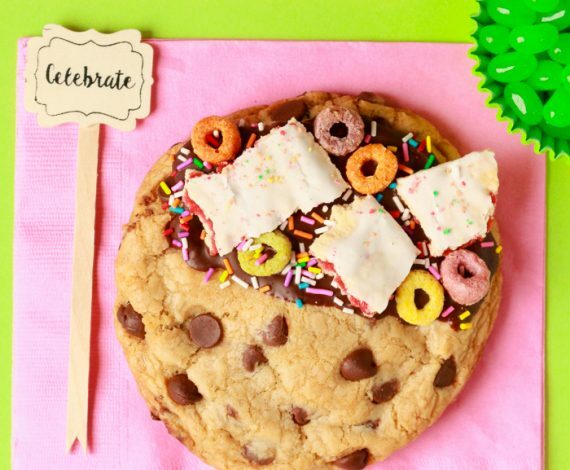 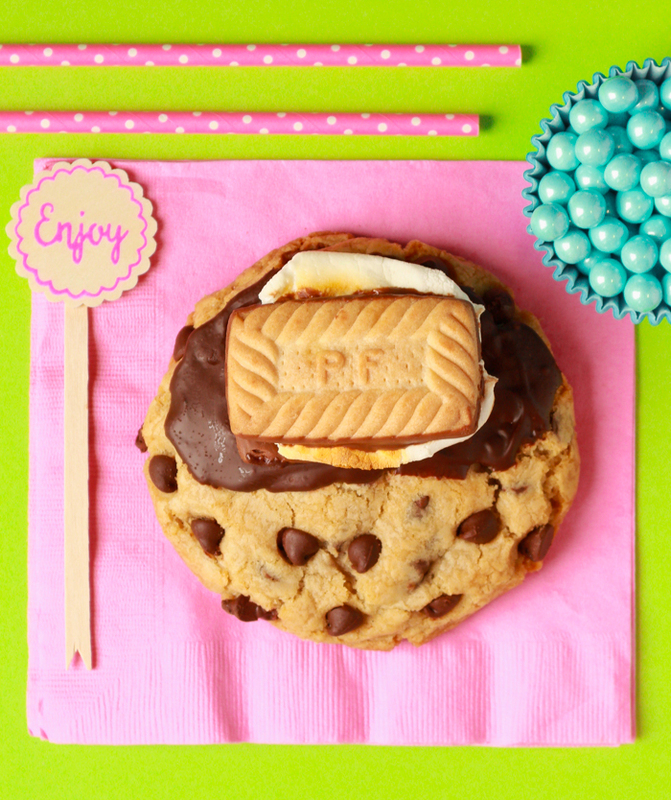 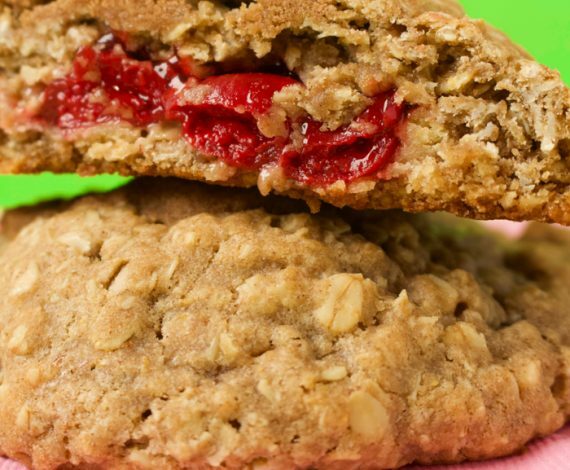 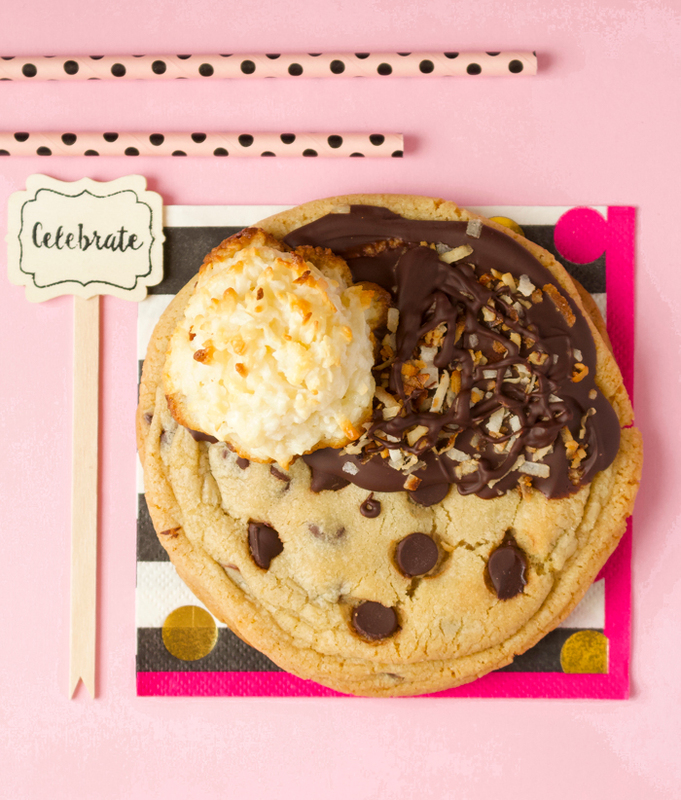 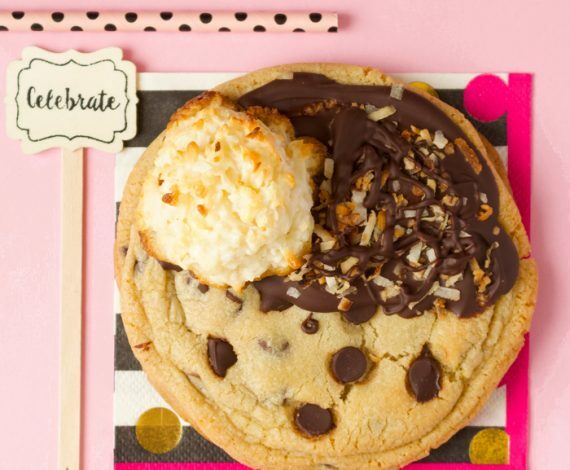 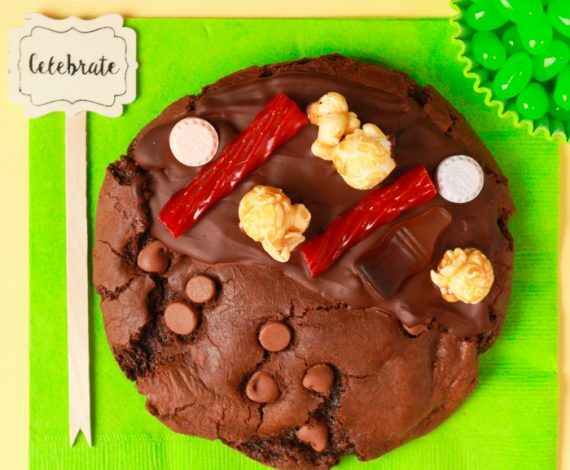 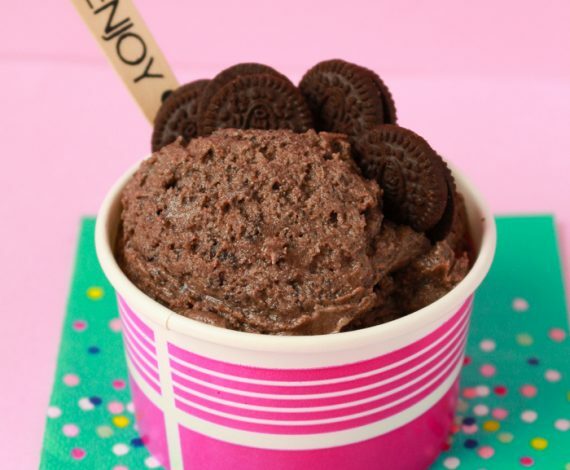 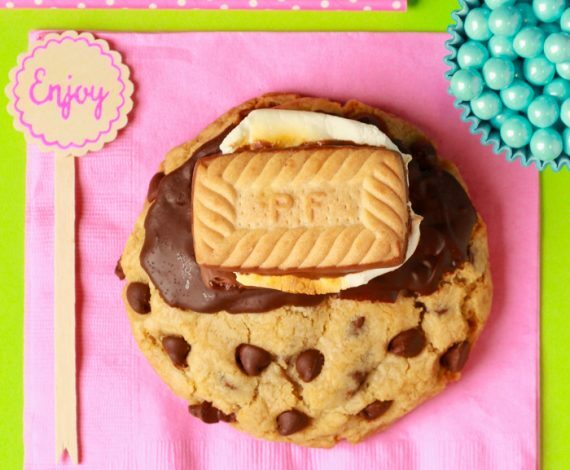 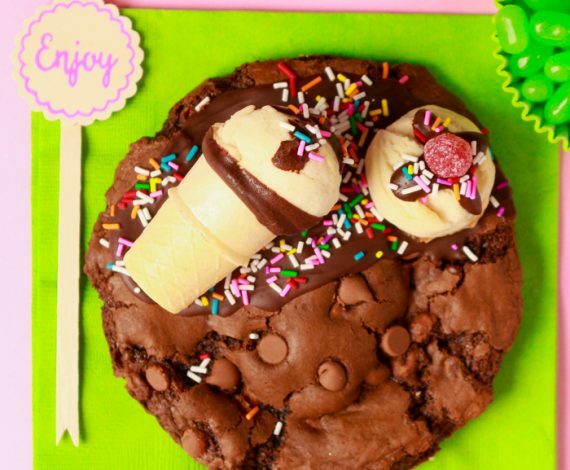 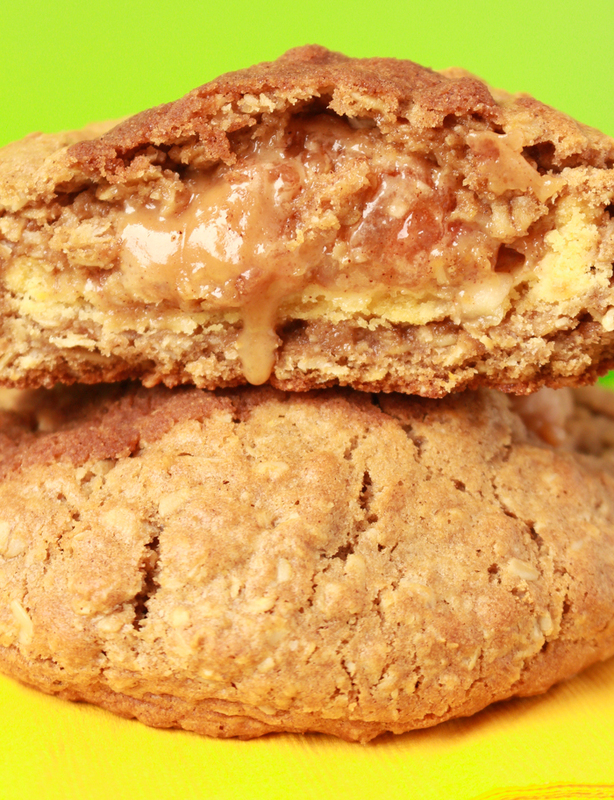 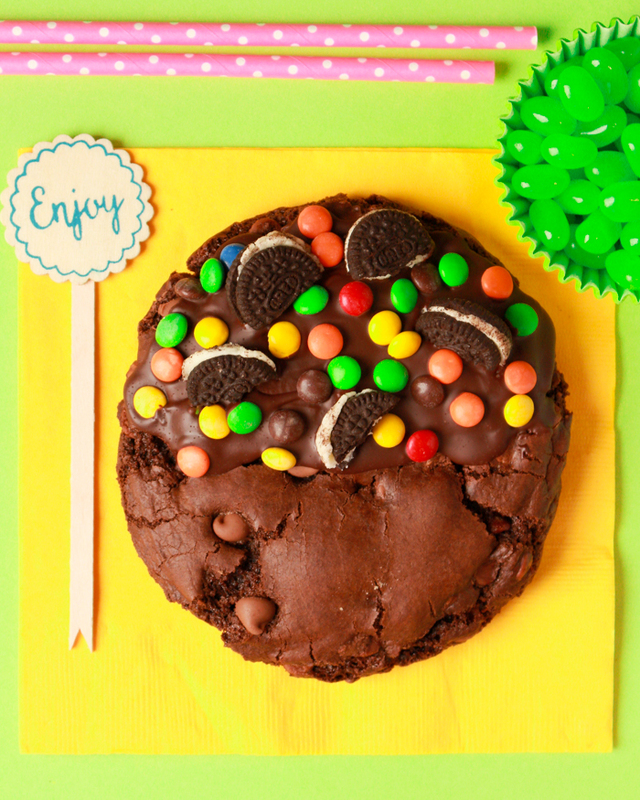 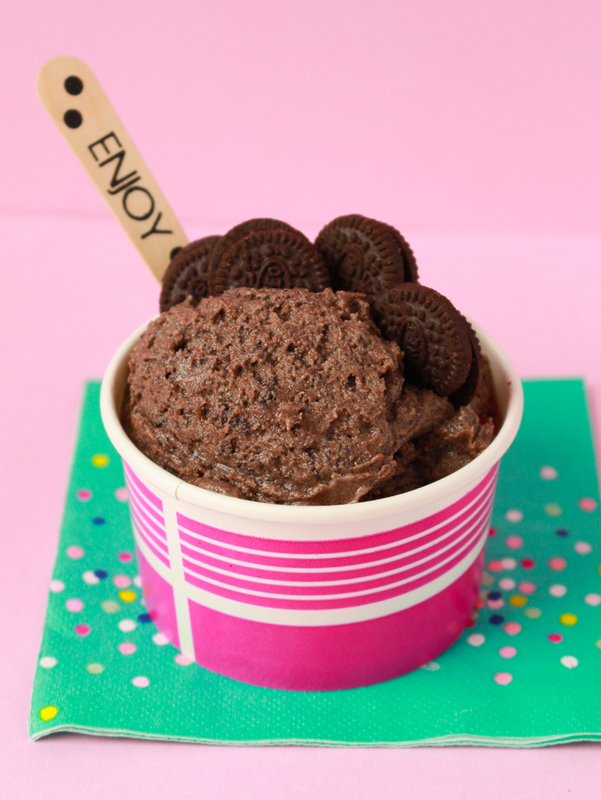 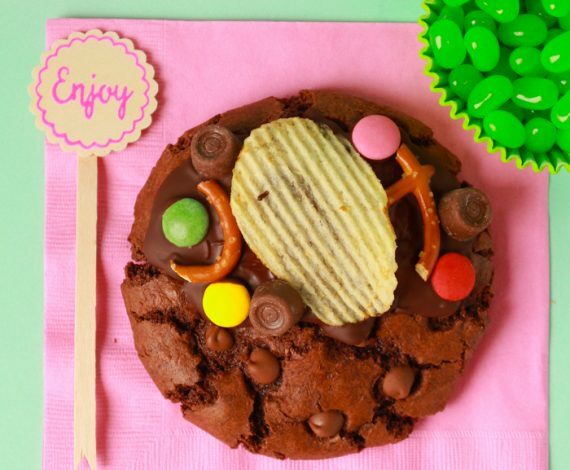 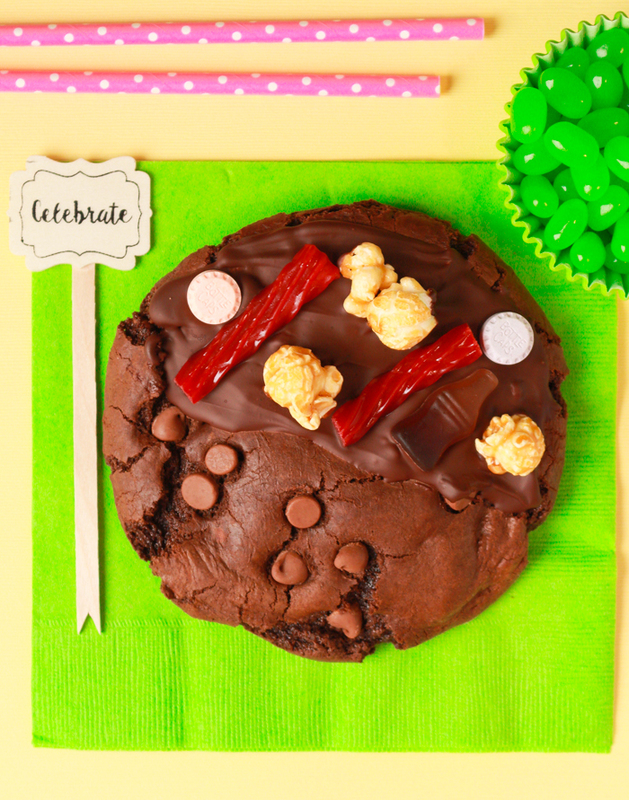 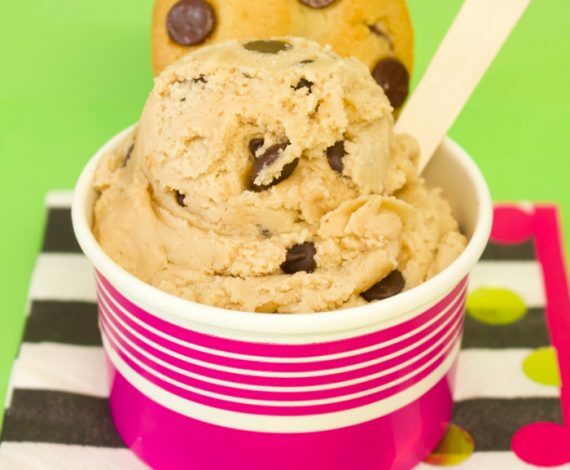 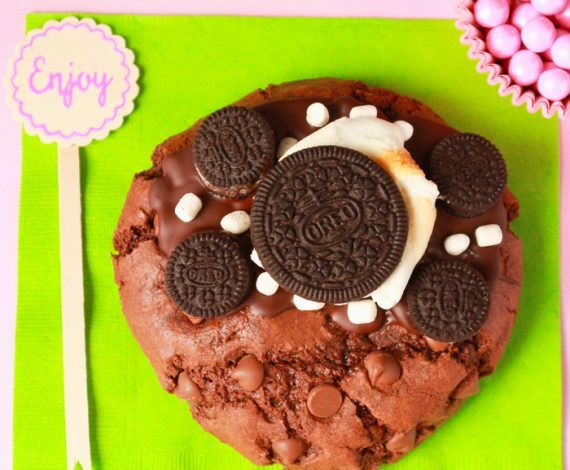 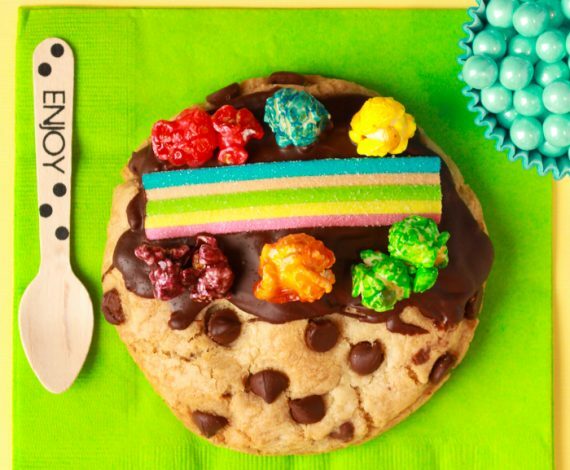 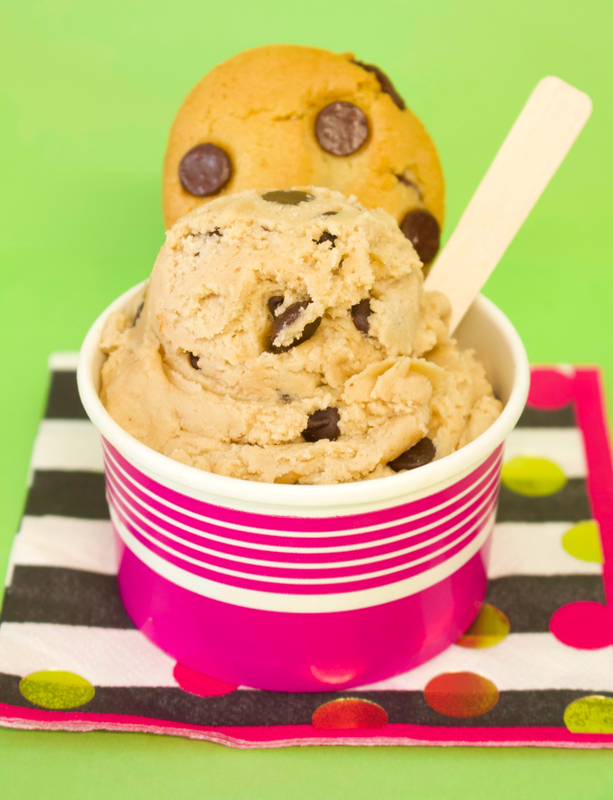 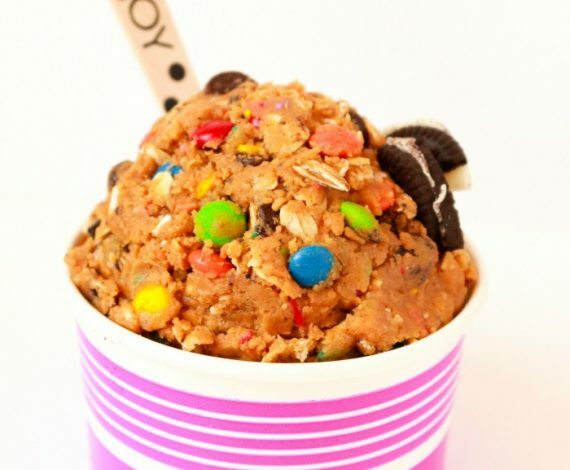 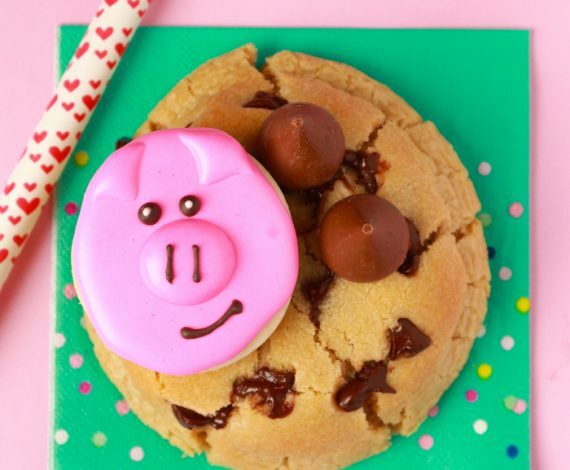 With a full cup of batter in every XL Cookie, these take "cheat day" to a whole new level. 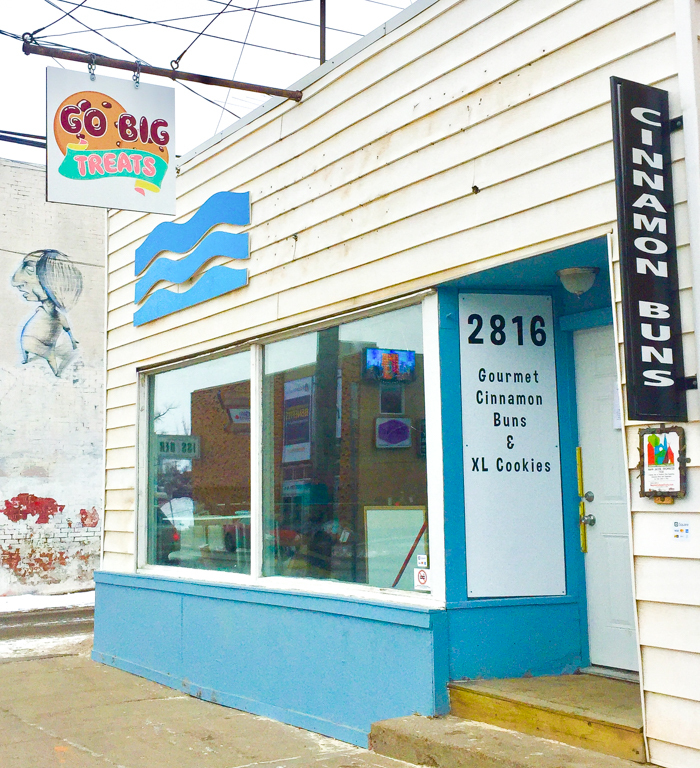 Gourmet cinnamon buns topped to order! 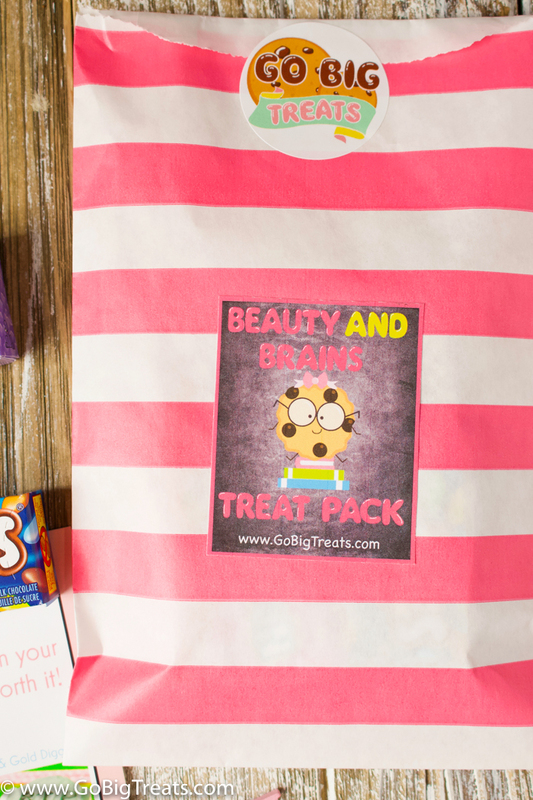 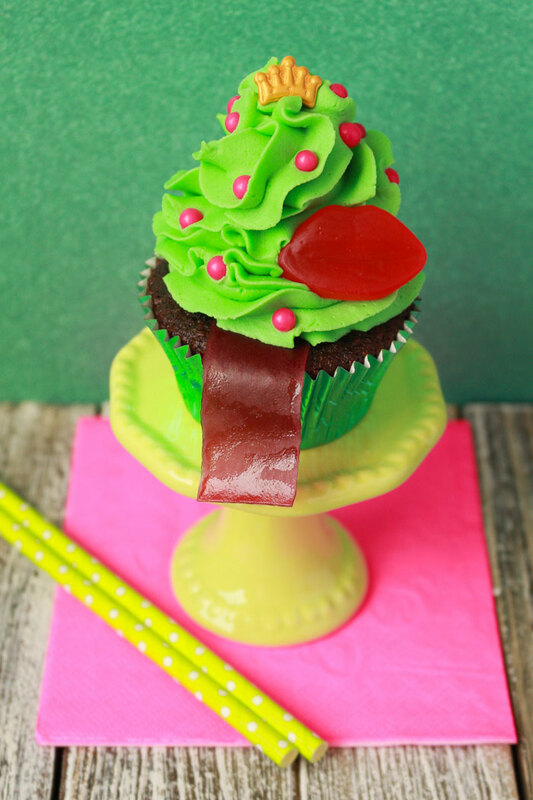 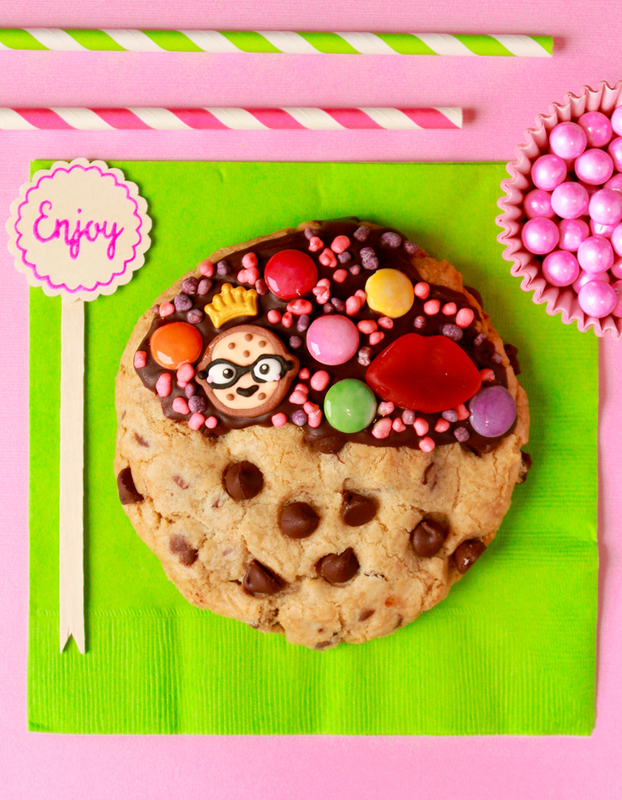 Choose from over 20 different varieties or create your own masterpiece. 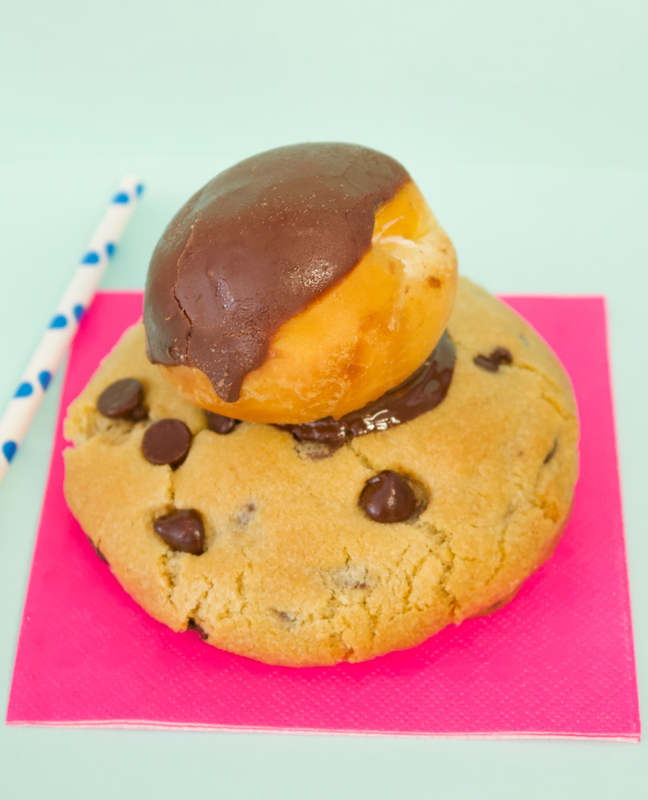 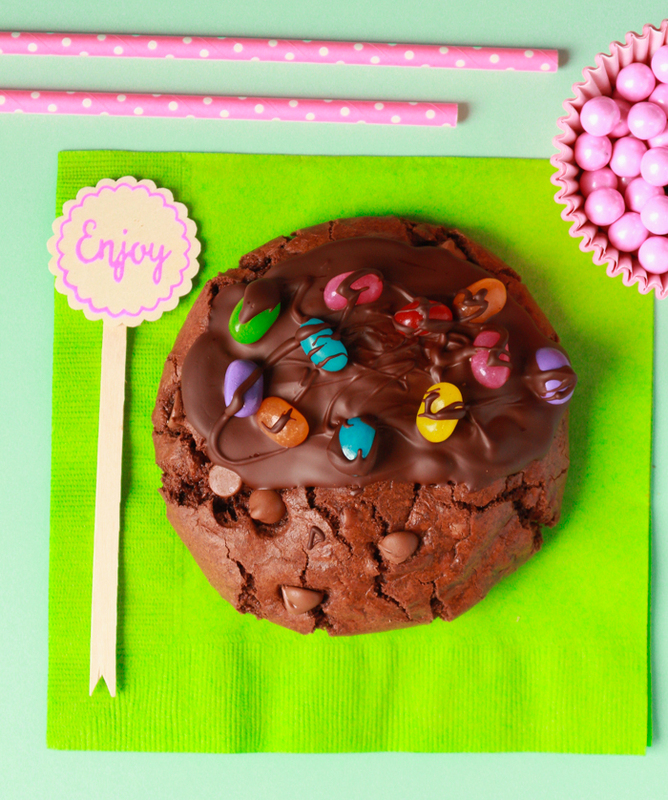 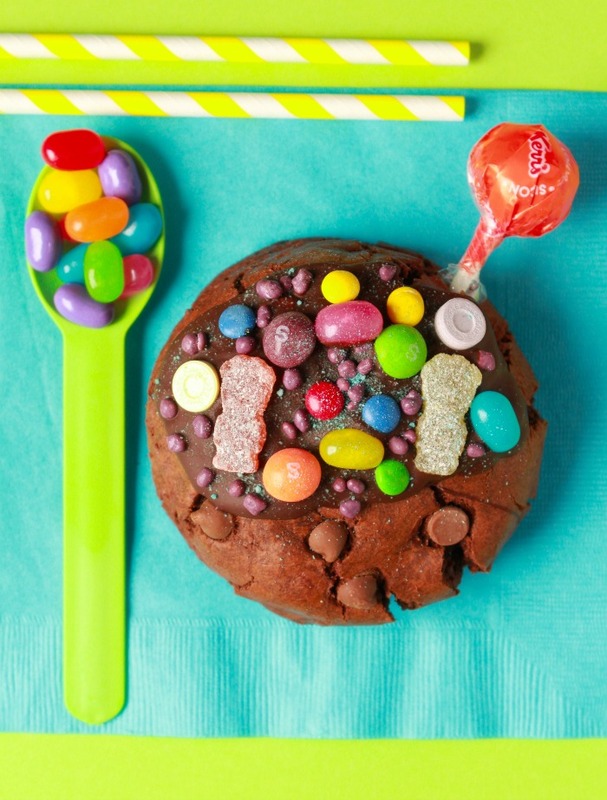 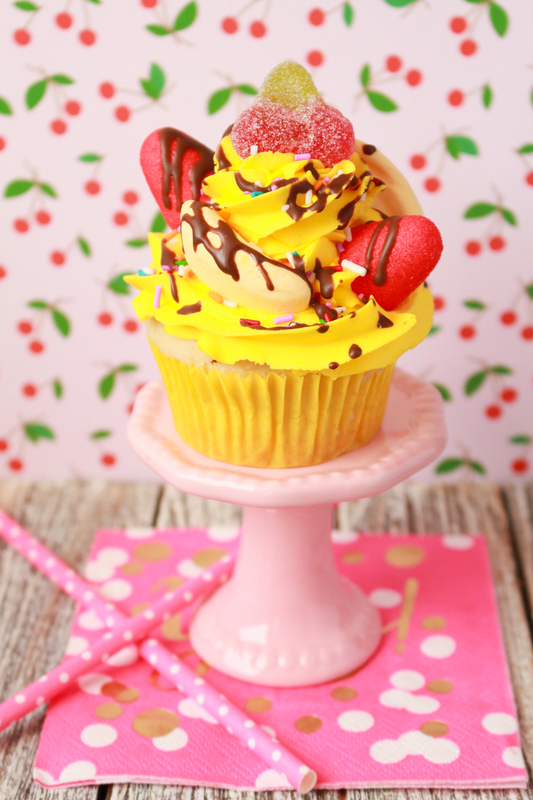 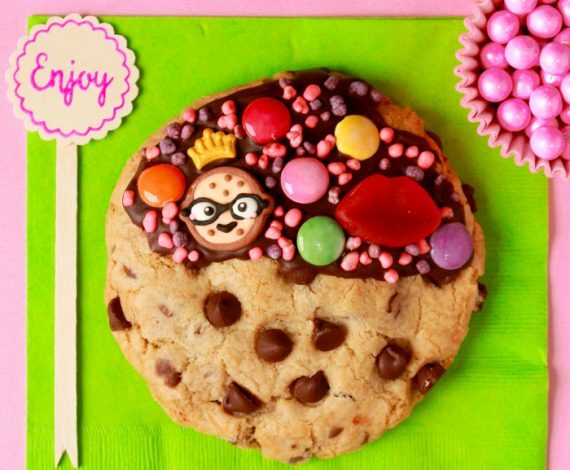 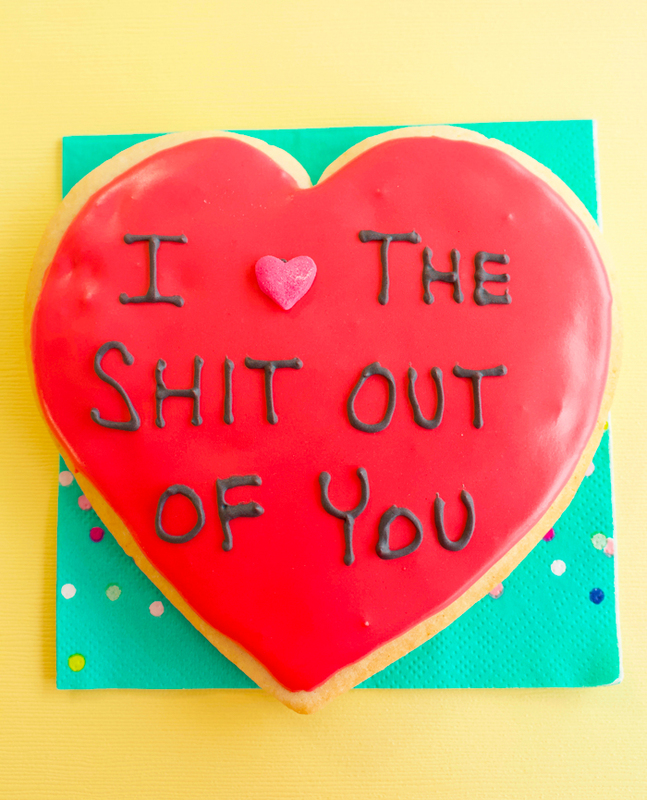 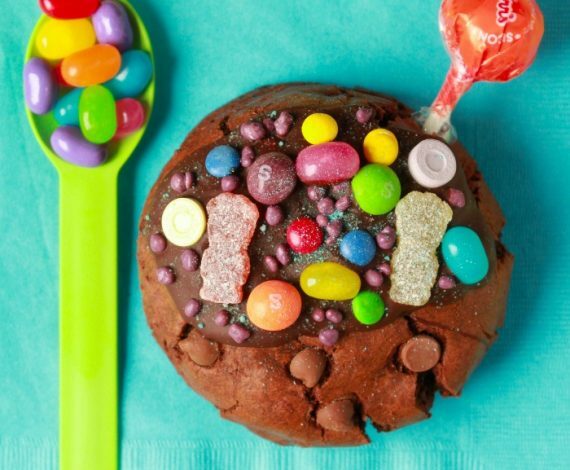 Safe to eat cookie doughs in a variety of different flavour combinations. 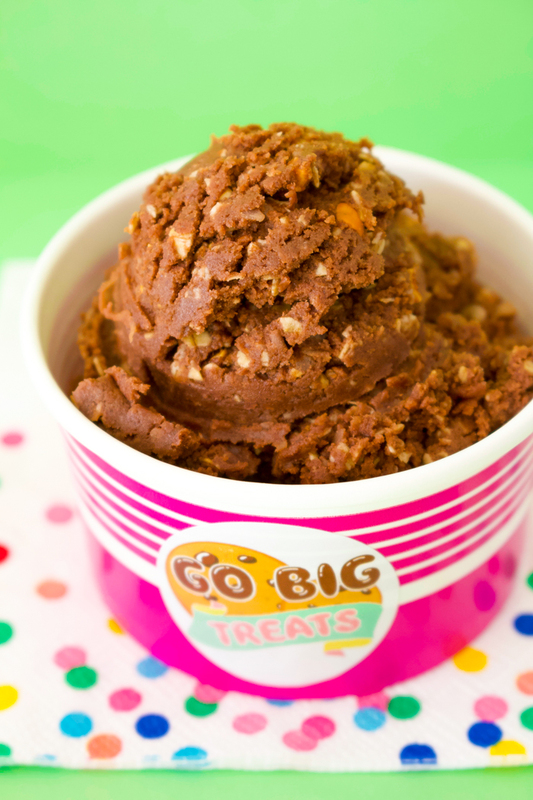 All of our treats are made in a nut free kitchen. 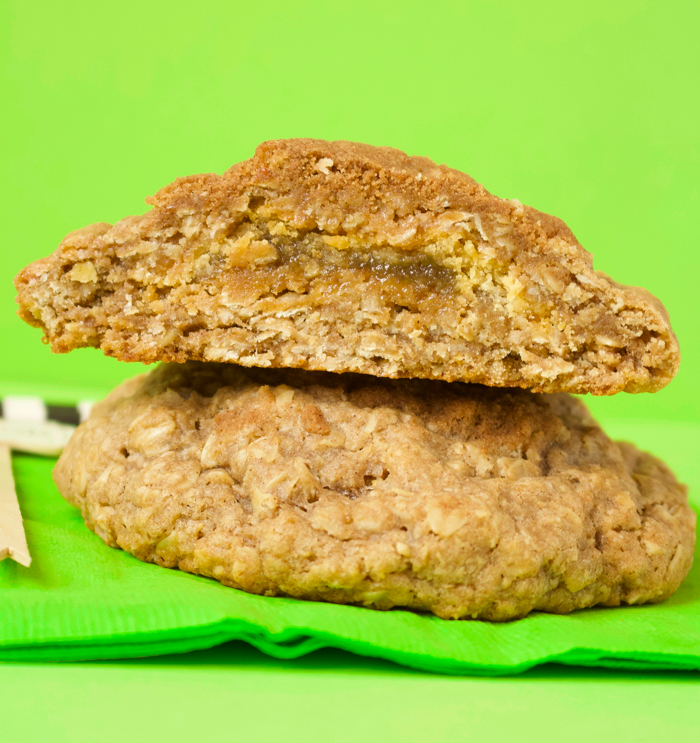 Visit our FAQ page for more details. 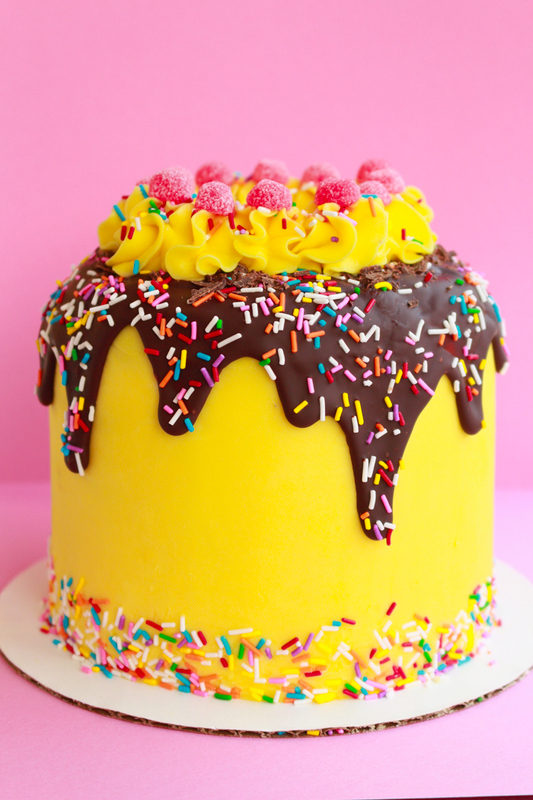 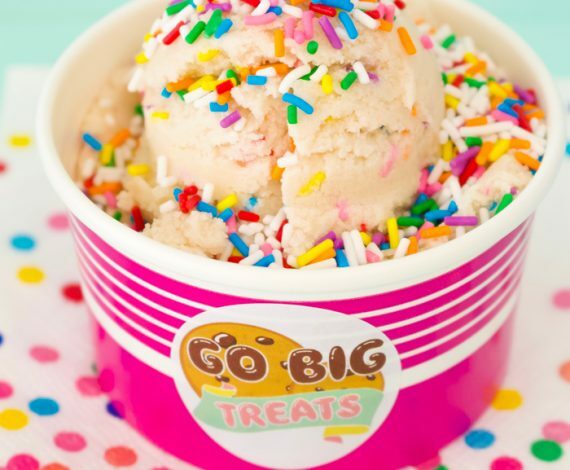 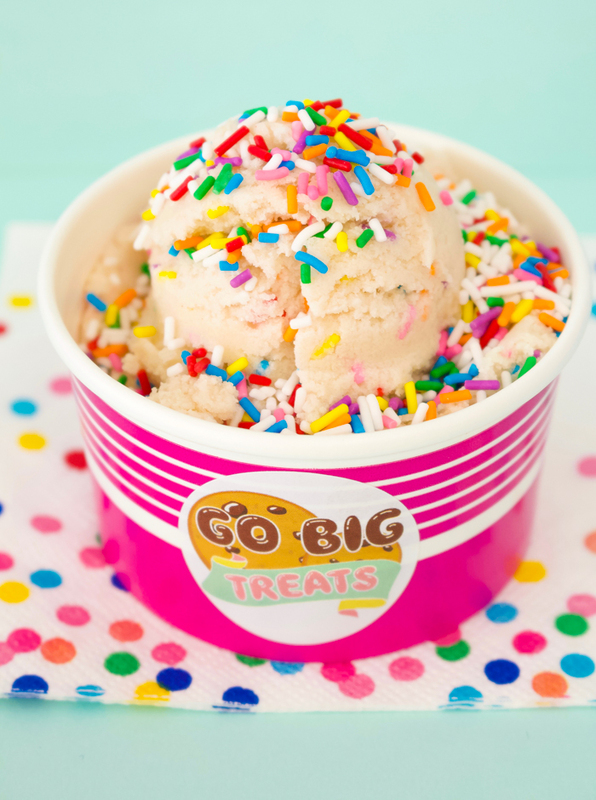 Go big or go home, life is too short to count every calorie. 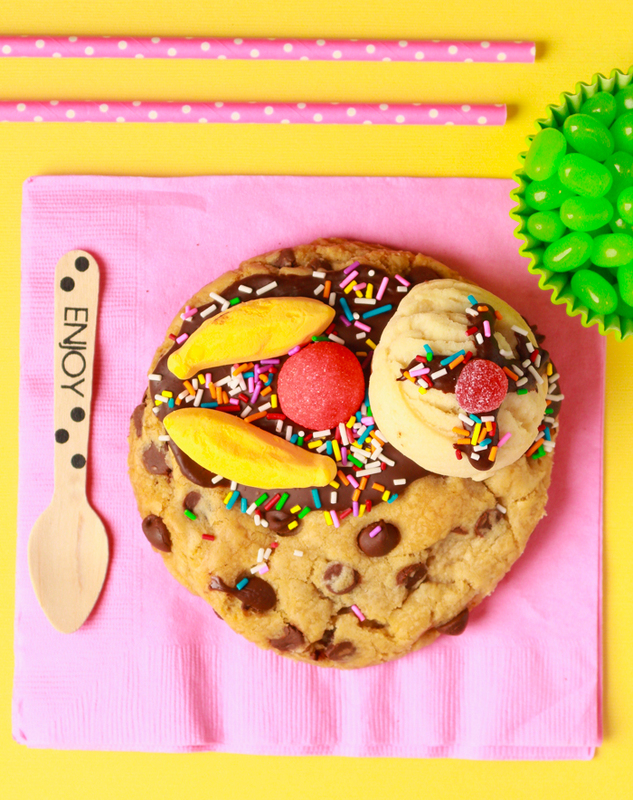 Yes, We Make Sugar Cookies!